If you are looking to improve your overall game or just fine tune one aspect, learn from some of the best teachers in the sport at C2 Lacrosse. Training is offered in varying sessions and we tailor each package to meet your needs. 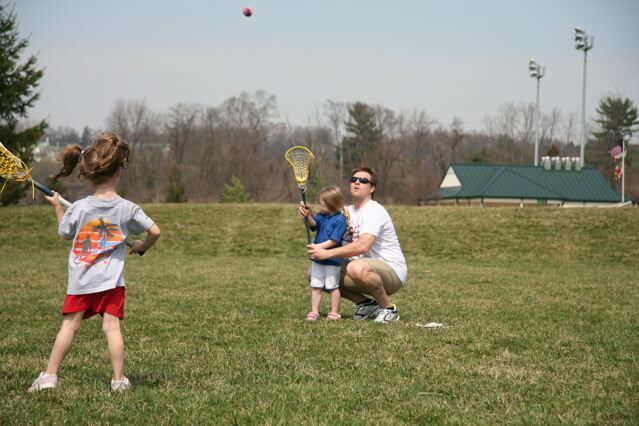 C2 Lacrosse offers hands on instruction in all areas of the game, including but not limited to stickwork, offensive dodges & shooting, defensive positioning & checking, draw/faceoff tactics, and goalie basics.